I’m Anne, I have been living in Peru for 4 years and now have my residency. Since childhood I was fascinated by South America and the Amazon. I studied in a Business School in Paris with a major in International Business. Then I did a second Master in Australia: Business in International Tourism and Hospitality Management. After my studies I traveled for a while in Oceania and Asia. Then I had an opportunity at a travel agency in Arequipa, Peru in 2012, which was offering trips in Peru, Bolivia and Colombia. I built up my own travel agency here in Peru in 2014, which will focus on traveling differently: eco tourism, communitarianism and solidarity trips, respecting local economy, local culture and helping NGOs while traveling. 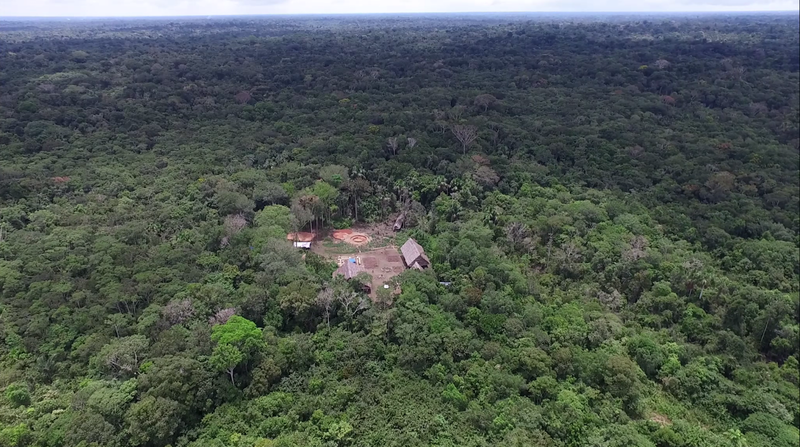 I got the idea to do this eco lodge at the end of 2012, which could be an example when I was studying plants medecine with a shaman in Iquitos. 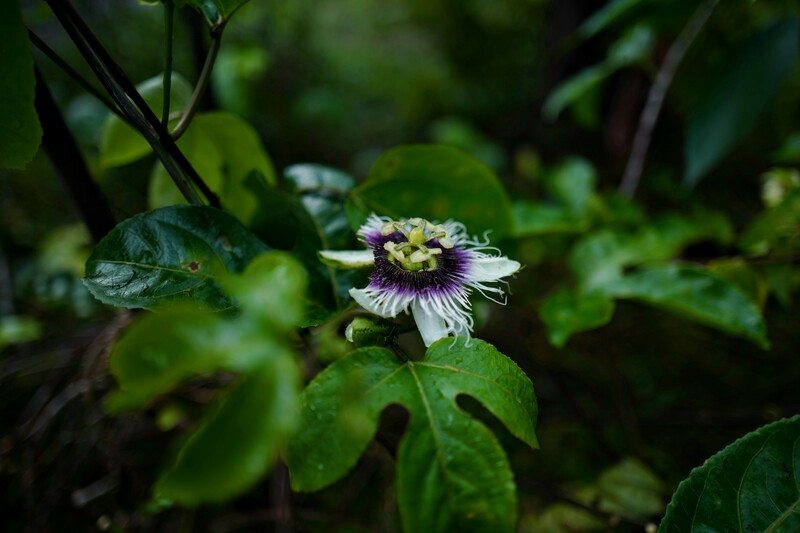 I found land there and fell in love of the Amazon, its communities and their healthy relationship with nature. 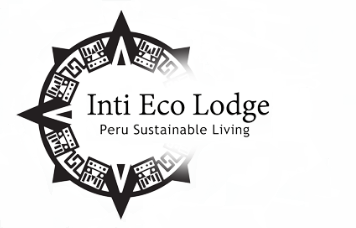 My goal is to build Inti Eco Lodge 100% ecofriendly with Earthship’s concepts, such as collecting and using water from the rain, electricity from the sun, creating a functioning sewage system, and a food production area in and outside the buildings. This lodge will also have a greenhouse and a swimming pool made by earthbags (Adobe construction). I would like to create a community based on self-sufficiency, where everyone can live healthfully, learn how to live sustainably, entertain, relax, heal, develop projects and express creativity.